Hypoallergenic formula and dermatologist test. Skin Cares There are 9 products. 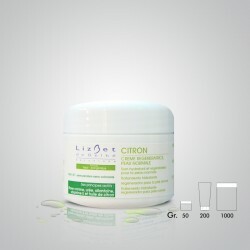 EXTRA STRONG, HYDRATING and REJUVENATING MASK with a depigmentation fuction. 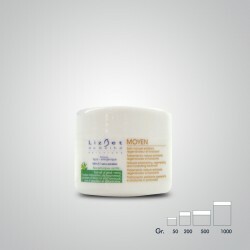 For mature, pigmentated Intense lightemng and hydrating effect. Silky, nourished and hydrated skin.High concentrations of bearberry extract and liquorice, natural skin lighteners and kojic dipalmitate which inhibits melanine formation. DAYLI REGENERATING, HYDRATING TREATMENT. Final step. Hydrates, rejuvenates and protects.Perfect consistency for massage.Silky, nourished and hydrated skin. DAILY NOURISHING, hydrating and regeneratingtreatment. For dry skin. 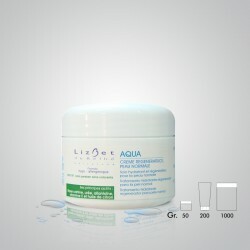 Hydrates, moisturizes, regenarate and rejuvenates. Silky, nourished, elastic and relaxed skin. 0% Parabens. FOOT ODOUR TREATMENT. 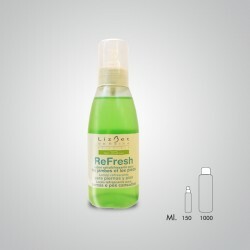 Regulates the excessive perspiration of the skin. Feet without bad odors. Thanks to its glycerine, aloe vera and bees wax ingredients it doesn’t dry the skin.With a pleasant minty scent. 0% Parabens. 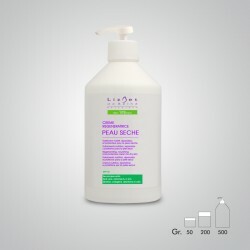 REFRESHING LOTION FOR TIRED FEET AND LEGS.Improves and reactivates blood circulatlon.Refreshes and revitalizes.Relaxed and satisfied client ! 0% Parabens. INTENSE EMERGENCY TREATMENT; regenerating and cell stimulating. 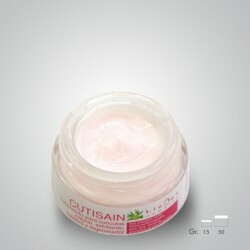 For mature and badly treated skin. Repairs skin cells damged by sun,friction and harmful agents. Fights wrinkles and returns elasticity. Visibly returns the elasticity and youthfulness to the skin in only a few weeks. Smooth, silky, regenerated and luminiscent skin. 0% Parabens.